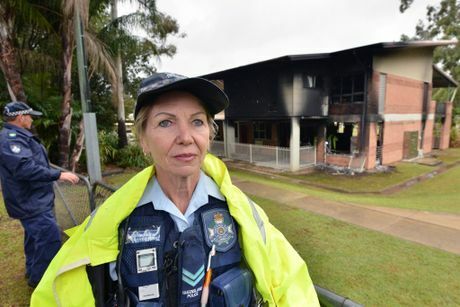 UPDATE: POLICE have charged two teenagers with arson, trespass and break and enter over a blaze at Bli Bli State School. The 16-year-old boys were charged this afternoon after extensive police investigations. The pair will appear in Children's Court on Tuesday to face the consequences of their alleged arson attack on classrooms in the junior school. 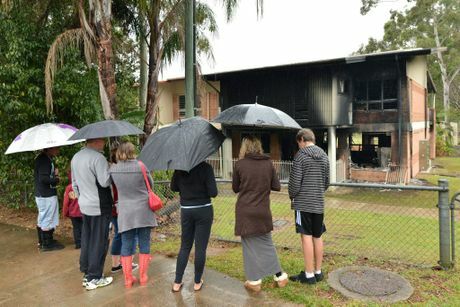 Parents were devastated to learn some Prep, Year one and Year two classrooms were gutted in the blaze on Friday night. Students returned to school today and six classes were relocated to a different area of the school. Principal Gerard Quinn said he was proud of the community spirit the school showed in the time of tragedy. Police said CCTV was key to identifying the teenagers allegedly responsible for the fire. SOLAR panels on the roof of the fire-damaged Bli Bli State School were a roadblock for investigators looking into the cause of Friday night's blaze. Unable to enter the building until power to the solar panels was cut, fire investigators expected to be working most of yesterday and into today to determine if accelerants were used to light the blaze that damaged classrooms. 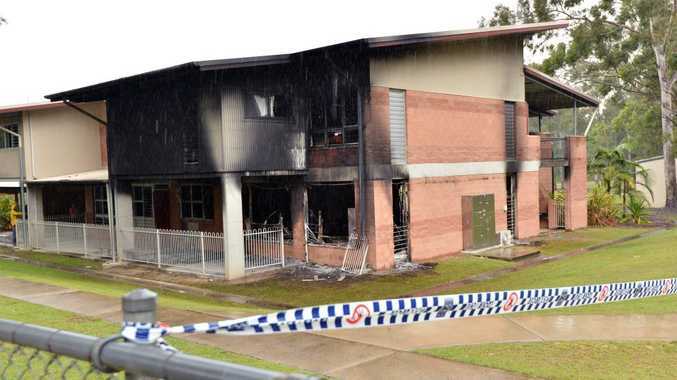 Nambour CIB Detective Senior Constable Jonathan McBride said police believed the fire was deliberately lit, however they could not confirm arson until the investigators had wrapped up. 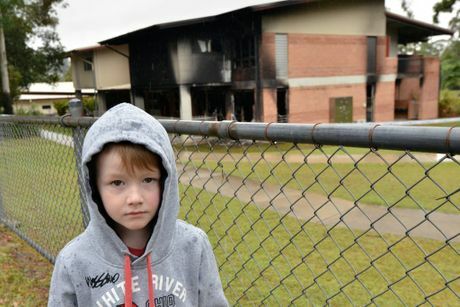 He said detectives had several lines of inquiry into the fire, after multiple reports of people seeing youths running from the school about the time of the blaze. Det Snr Const McBride called on those responsible for the fire to own up. "Anybody who has had any involvement in it, it's obviously our wish for them to come forward and do the right thing," he said. He said the picture would become clearer today, once fire investigators, who were on scene from about 10.30am yesterday, had located the source of the blaze. Local residents and businesses could assist police with the investigation, he said. "Local businesses selling paint, sparklers etc, accelerants, businesses should come forward if they can recall selling items to any youths or people who had no lawful reason for purchasing them," Det Snr Const McBride said. He said police needed public assistance. 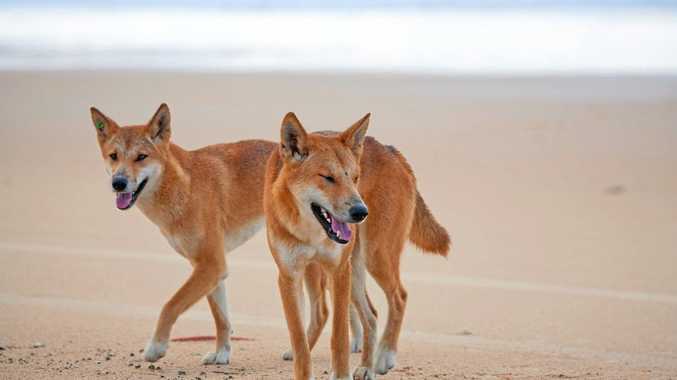 "If anybody saw anything from about 7pm onwards (Friday night) or saw anyone walking around the streets of Bli Bli, especially younger males, then they should contact us," the detective said.